The Best Parking deal we could find is at Easy Airport Parking JAX for $3.99 per day. The individuals who fly every now and again know how hard finding an extraordinary parking carport at an incredible cost can be. Parking at the on-airplane terminal parking carports is costly and spots to pull over are hard to discover. 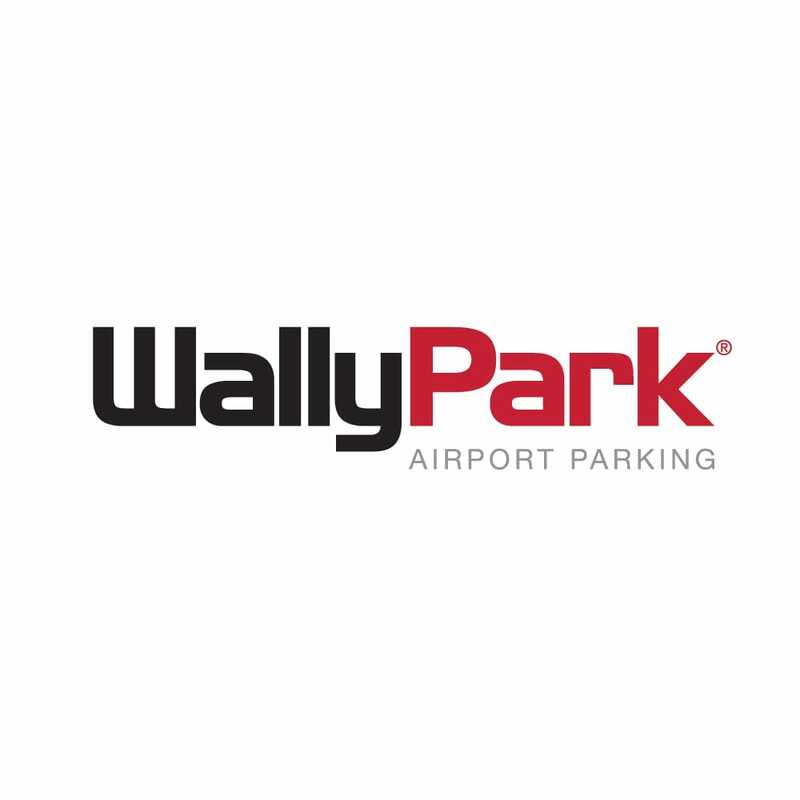 ParkingAccess.com removes the worry from airplane terminal parking. We have sixteen years of experience helping you, the flyer, find fabulous costs on parking all over the United States, Canada, and even select areas in the United Kingdom. 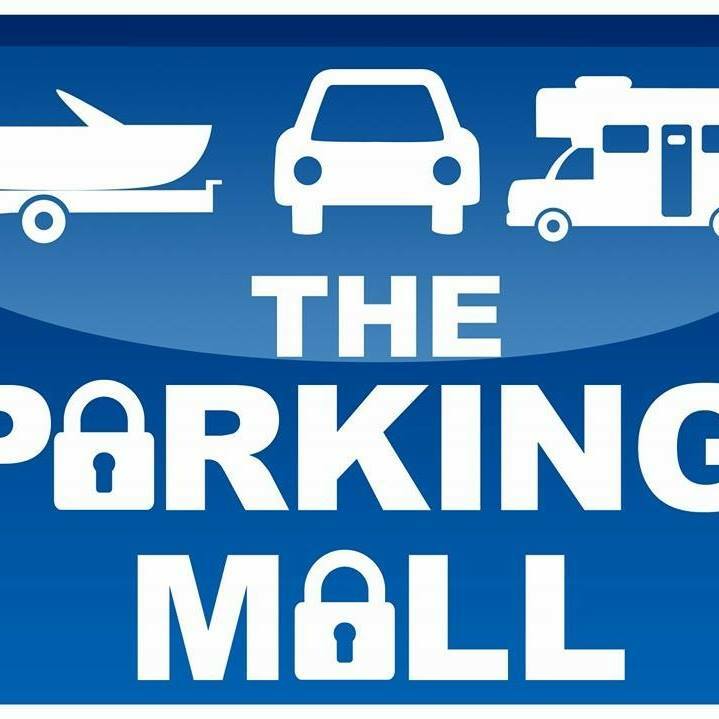 Our organization doesn't possess the parking carports, we simply do the consulting for you and enable you to make an ensured reservation. We've done this more than three million times, demonstrating ordinarily that we're the best at discovering incredible arrangements and removing the worry from parking at the air terminal. Correlation shop and hold your parking on the web now. "This is my go to airport parking! 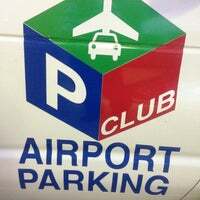 I've used Parking Club over 5 times now and have never h..."
"This place is beyond terrible! We called ahead (weeks before our trip) to make sure that t..."
"Worst place ever!! Shady, their "shuttle" is an old rusty van. I called when I arrived at ..."
Jacksonville, where Florida begins no need to go any further here's a place you can find it all. Over 20 miles of clean uncrowded beaches, a beautiful riverfront, downtown great restaurants, family attractions golf courses, kayaking, nightlife, and shopping. If your idea of the vacation involves a beach Jacksonville has the beach for you whether you prefer reading a book while working on your tan strolling the water's edge with your kids or surfing in parasailing you could do it all here. Among the area beaches are May, 4th Atlantic, Neptune and Jacksonville Beach which features a 1,000-foot fishing pier custom-built for fishermen and sightseer. You can also choose to explore the beaches and River waterways by marine taxi, a fishing charter or by kayak done with the beach or just looking for something else to do there's plenty to choose from. Take the family to Jacksonville Zoo and Gardens join an afternoon tour of the Budweiser brewery. Pick up tickets to the Jacksonville Symphony Orchestra. If golf is your passion choose from world-class courses including travel and leisure zhh number 1. The TPC Sawgrass Jack's is also home to the largest urban park system in the country where visitors can explore on foot the city's history, wildlife, and nature. Jack's dining blends inspired casual elegance and classic southern comfort choose from upscale locales like Bistro X, a city hip restaurant with the seasonally inspired menu and a passion for wines or innovative an elegant for diamond rated locales like Matthews or order a plate of fried shrimp at the River City Brewing Company and enjoy the riverfront. Chopping is an important element of some people's vacations and Jacksonville has just the right choice for any taste and budget whether you're looking for a bargain at any of the area's, men outlet centers, hunting for vintage and antiques at Five Points or Avonlea antiques or in search of upscale merchandise at San Marco and Avondale you won't leave empty-handed. You can also find just about any modern retailer at the avenues or st. John's town center. It has pretty much everything you could possibly want fabulous shopping, fabulous dining and a great place for the locals to go out at night. When it comes to places to say you can choose from sleek upscale beachside resorts just steps away from Atlantic Beach there are luxury downtown hotels and any number of welcoming bed-and-breakfasts we've also got plenty of hotels conveniently located near all of our major attractions. Come discover for yourself what you have been missing and experience firsthand a special place Jacksonville has a lot to offer from our beaches to our great river to ecotourism, kayaking, biking, certainly a lot of parks and recreation area for the family. Jacksonville where Florida begins.